Today I've got a card and video featured over at the Studio Calico blog. The focus of the project is using stamps to enhance your pattern papers. Here's a peek, but for a look at the entire project and the process be sure to check it out here! And if you feel like it, stop by my blog again and let me know what you think. I always love hearing from you! Cute card! Always get great ideas when I stop by! 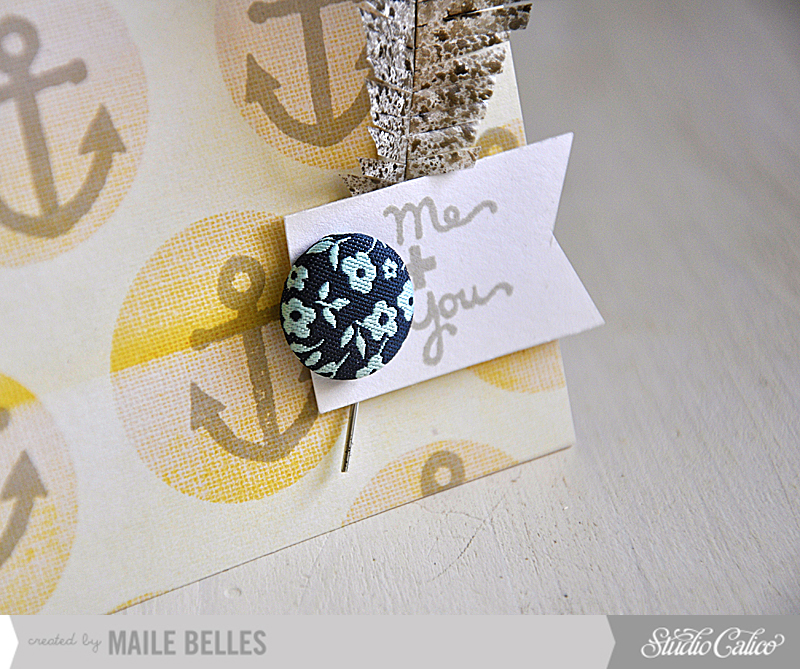 Marvelous card, Maile - really enjoyed your video!